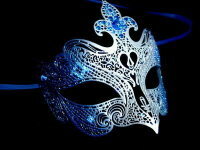 With black satin ties for a secure fitment this mask is perfect for your next masquerade party, wedding, prom night or Venetian masked ball. 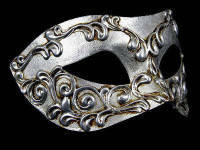 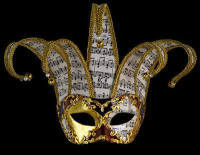 All Simply Masquerade masks are hand made and painted in Venice just for you. 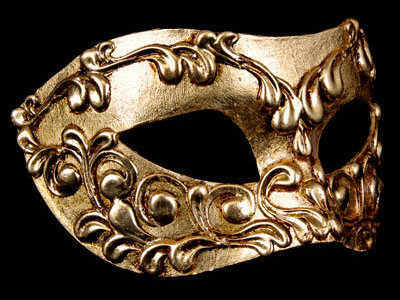 Why wait, treat yourself now to the gorgeous Stucchi.